Hotel Description: BOOK THIS PACKAGE AND GET FREE ROUND TRIP AIRFARE FROM NASSAU TO ANDROS ISLAND! 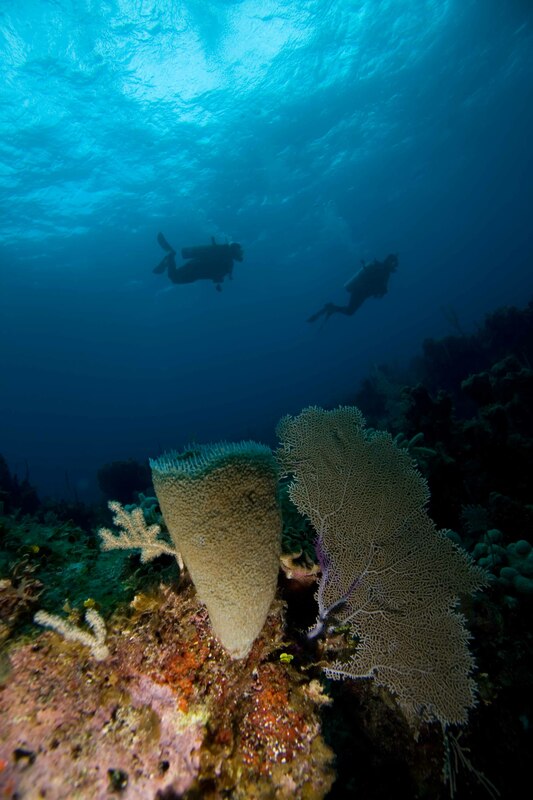 Experience all the best aspects of Bahamas Diving with Small Hope Bay Lodge’s ALL INCLUSIVE diving package! Explore the Andros Barrier Reef, the third largest barrier reef in the world, and enjoy some of the most diverse diving on the planet. 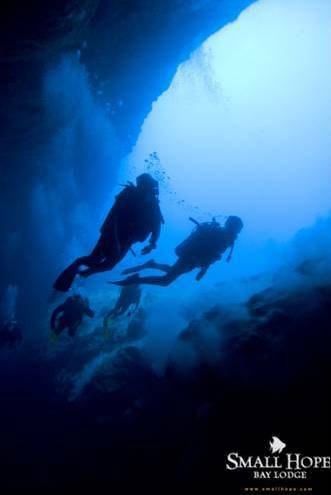 Whatever your experience level or whatever your desires, we have it all - caverns, walls, blue holes, wrecks and exciting Bahamas shark diving.